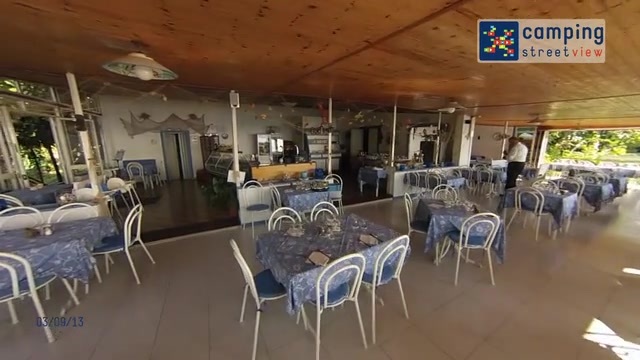 To help you select your campsite in Italy in the best conditions and visit the campsite ‘as if you were there’ Camping Street View has wandered through Italy to shoot beautiful videos and images! 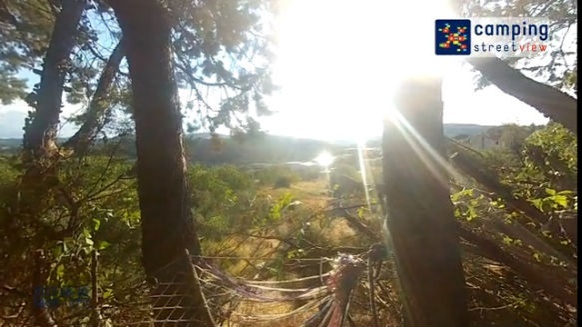 Watch videos of campsites in Italy and find the perfect place for your next camping holidays! 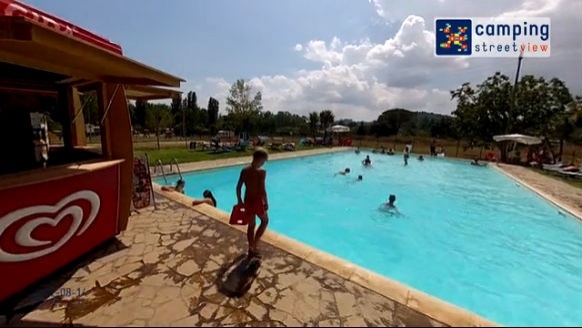 Reception desk, restaurant, rented accommodations, swimming-pool visit the whole campsite and select the best campsite for your holidays in Tuscany, on the Mediterranean Coast in Liguria and romantic Veneto. 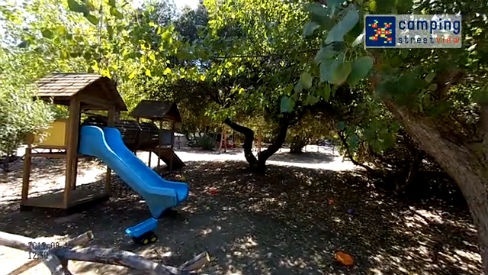 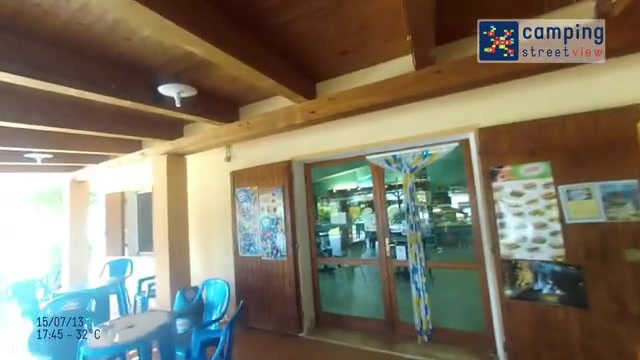 Should you be planning your family holidays with your children, check where the chidren’s toilet block and the playground are thanks to Camping Street View videos of campsites in Italy.